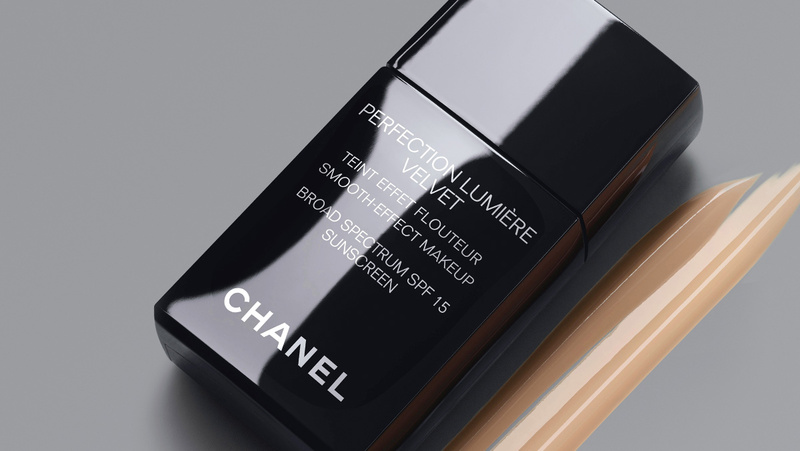 Last week Chanel launched a new foundation for Spring – Perfection Lumière Velvet. This luxurious yet lightweight and oil-free fluid foundation offers a long-wear matte-velvet finish. It is a buildable fluid, which means you can keep adding a little at a time until you get the coverage you are looking for. 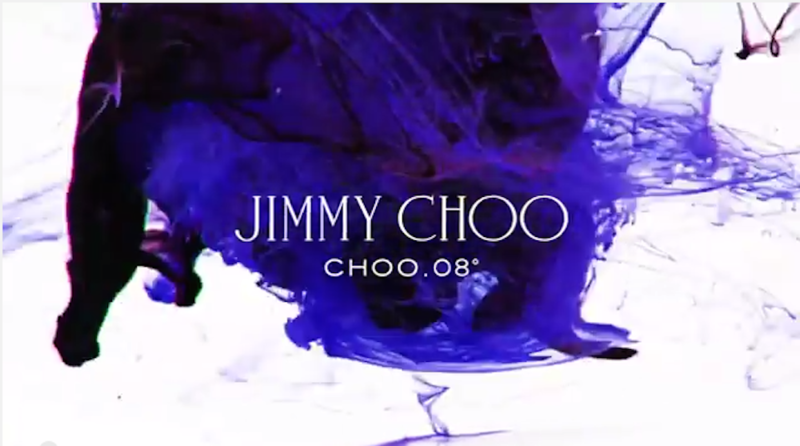 The texture is outstanding as it leaves your skin feeling like soft cashmere and it is truly weightless. I have been extremely impressed with Chanel’s new lightweight formulas the past three seasons or so – the lipsticks, foundations and cream blushes have delivered great color and longevity without a waxy or oily feel. This new foundation is ideal for those with normal to oily skin type and it comes in nine shades. I have included a tutorial video from Lisa Eldridge, who happens to be one of my favorite makeup artists. She does a lot of videos for Chanel and I find her style quite inspiring! Here’s to a fresh flawless face for a fresh new season.